Excellent recreation, tourism, and a special package for Team building in the Alps – enjoy relaxation at a height of 1400 metres. 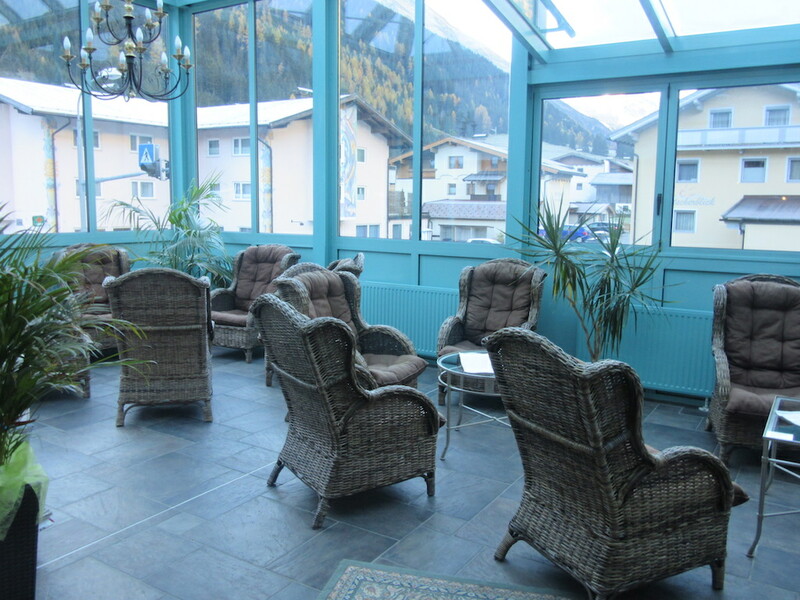 Hotel Höhlenstein**** can give you everything you need in Juns-Tux (Zillertal Valley). Located just four kilometres from the Hintertux Glacier, both in winter and in summer it offers unique opportunities for business meetings and company management training, as well as for workgroups. It offers a stylish conference space in traditional Tyrolean mountain huts, with TV projectors on large TVs or canvas also available. 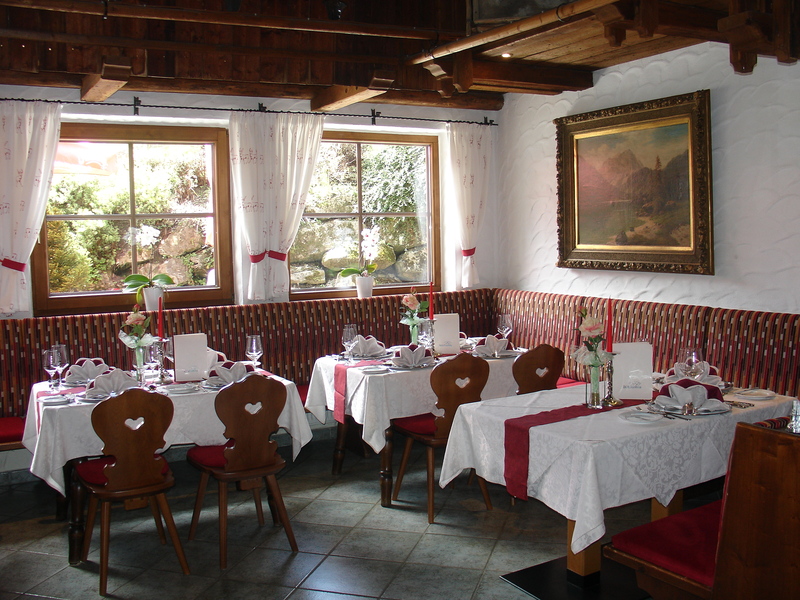 The hotel sits 1400 metres above sea level and boasts excellent cuisine, spacious rooms, and suites. 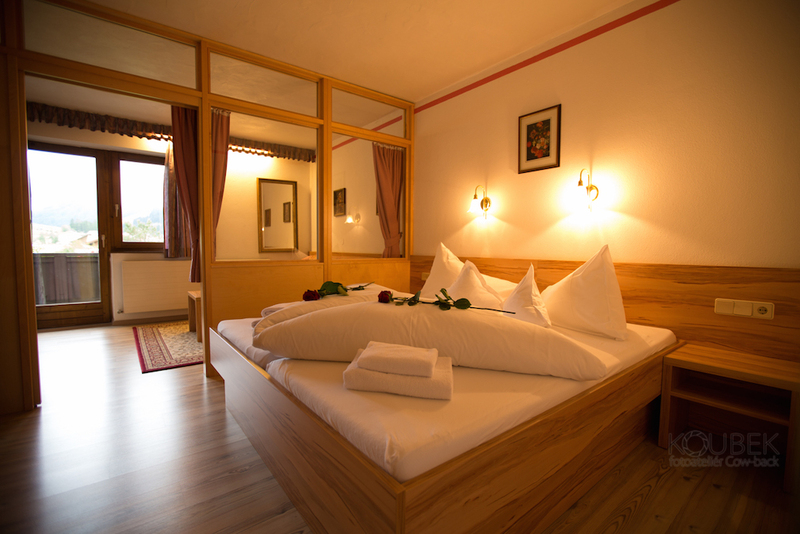 There is accommodation for two to four people on comfortable and exclusive beds (extra beds are available) with beautiful views of the Hintertux Glacier. 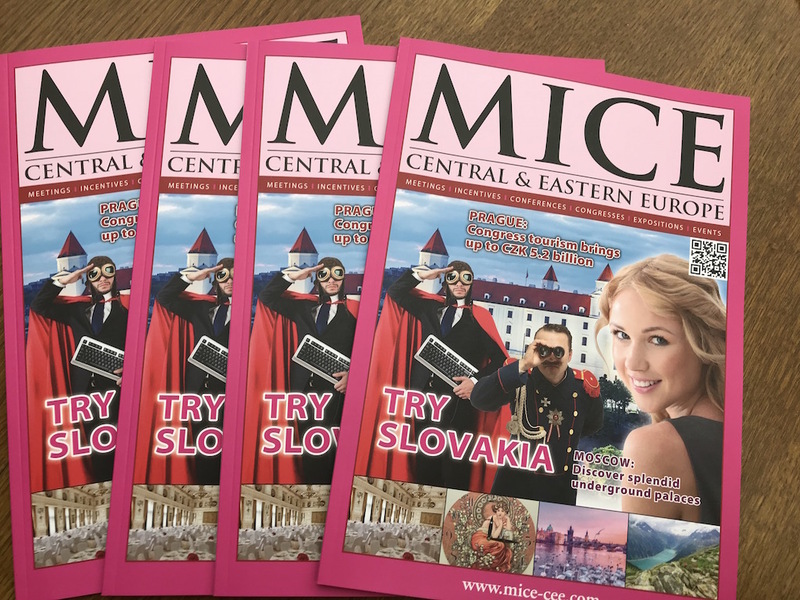 Superbly trained staff speak German, English, Russian, and Czech. WIFI is free of charge and always on, 24 hours a day, for our guests. 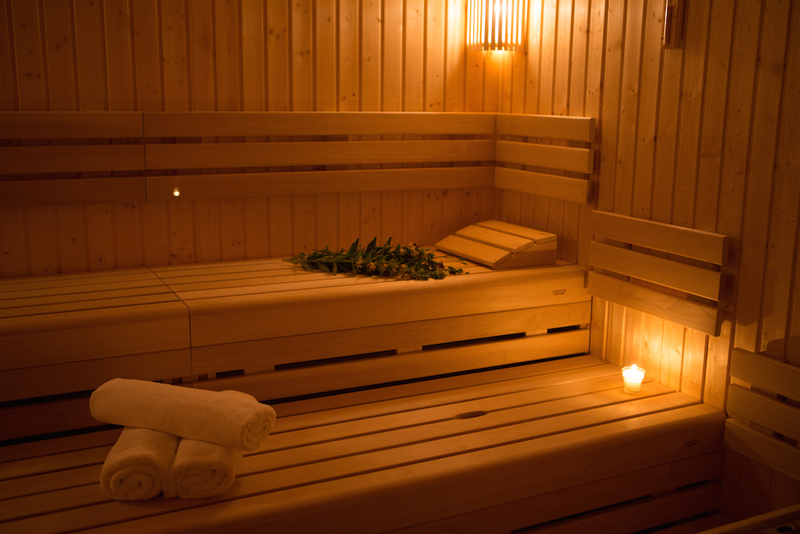 The hotel provides a wellness centre with three different saunas, a steam room, a massage bed, and a bath to release daily stress. High-quality leisure time activities include the possibility of year-round glacier skiing. The glacier is just 4 kilometres from the hotel, and the bus to the glacier cable car stops at a station outside the hotel. In the summer, we offer plenty of options, for example, beautiful hiking trips, cycling, or e-biking. We can prepare a programme of walking and cycling or ferries that we tailor to your precise requirements. Nearly all of the lifts to the mountain remain in operation during the summer, connecting directly to the hotel with a free bus service for our guests. As one of our guests, you have free access to the Finkenberg swimming pool, where you can refresh yourself. You can find prices and a more detailed description of the hotel at www.hoehlenstein.at, where you can also directly book your accommodation.